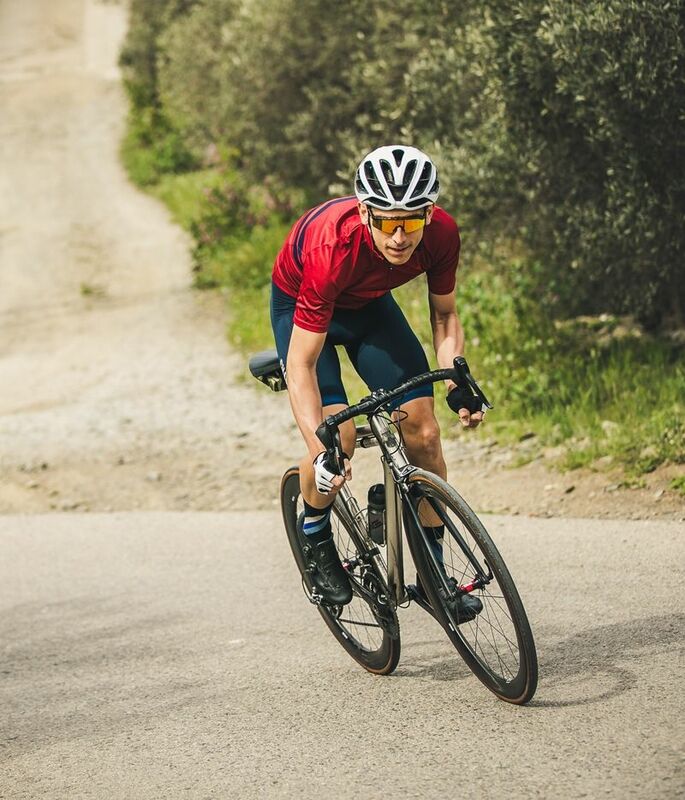 We first met Jordi Carruana in March 2017 when he modelled for our 2017 Summer Collection on the beautiful roads of Girona. 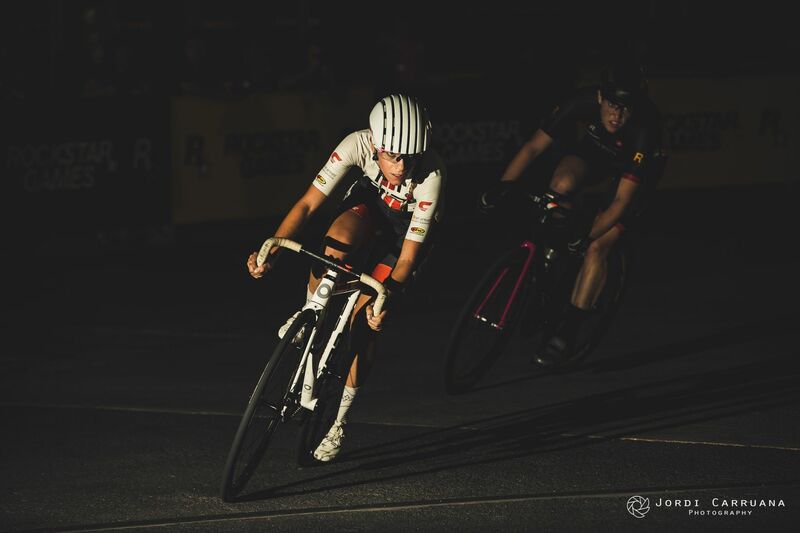 Not only a passionate cyclist and purveyor of some of the finest cycling kit on the market, Jordi is a talented photographer with an eye for capturing the excitement of sport. We spoke to Jordi about his two obsessions and how he balances life as a cyclist and photographer. 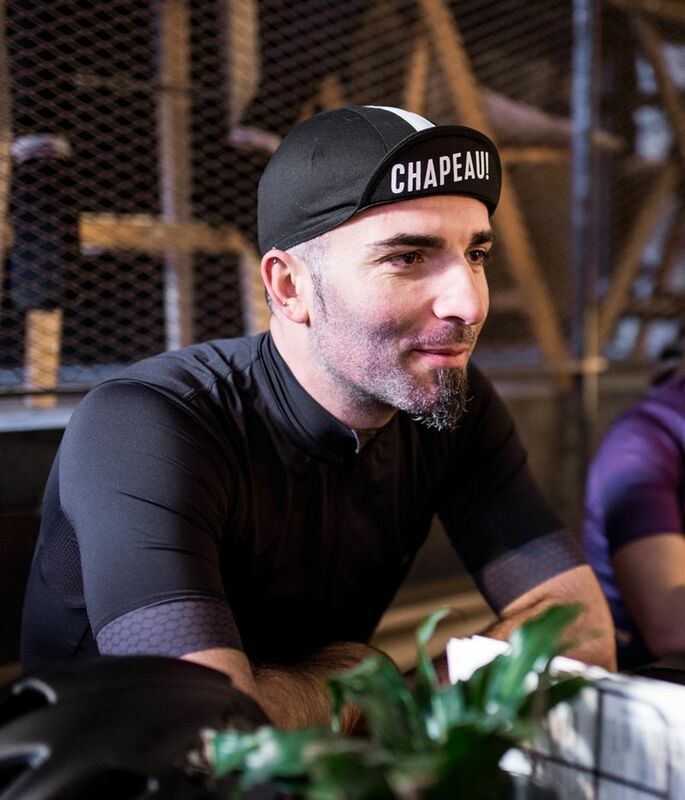 Read on to learn more about Jordi and for a chance to win a set of Chapeau! Club kit. I don’t like the studio. I like photography in motion. Unsurprisingly, the famous climbs hold an interest to Jordi as much as a cyclist as a photographer. 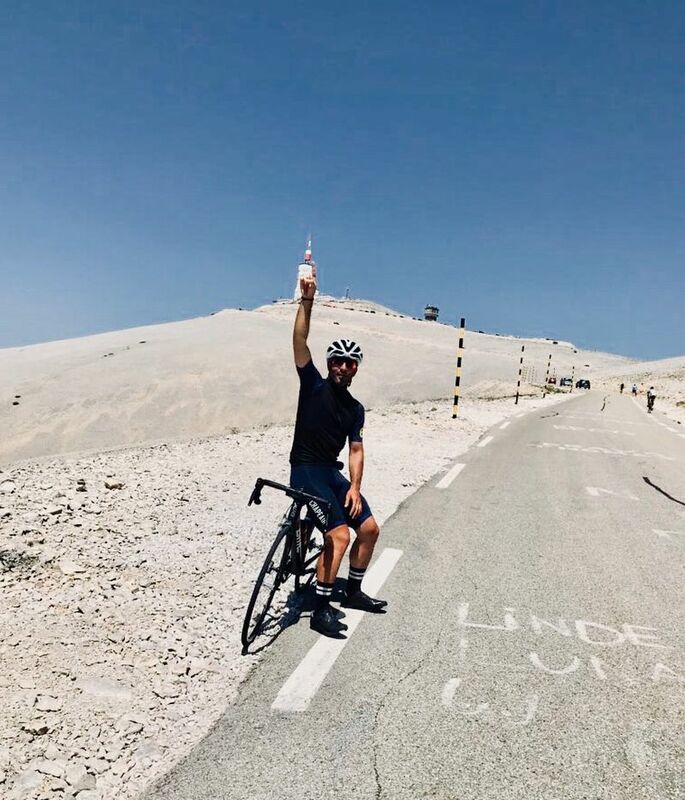 On a recent trip to the French Alps he took on the several of the Tour de France’s most illustrious mountains: “I enjoyed the Col d'Izoard the most, its a long climb with absolutely everything — wide, narrow, wooded, expose and it’s long! Lacets de Montvernier was a pleasant surprise, you come from a busy highway, look up and see a small church and a rocky wall that seems impossible to have a road” The way Jordi describes the climbs makes it clear he’s a visual person, it’s no surprise that boasts great photographic talents when for many of us a climb is a set of numbers, a challenge and a clock. 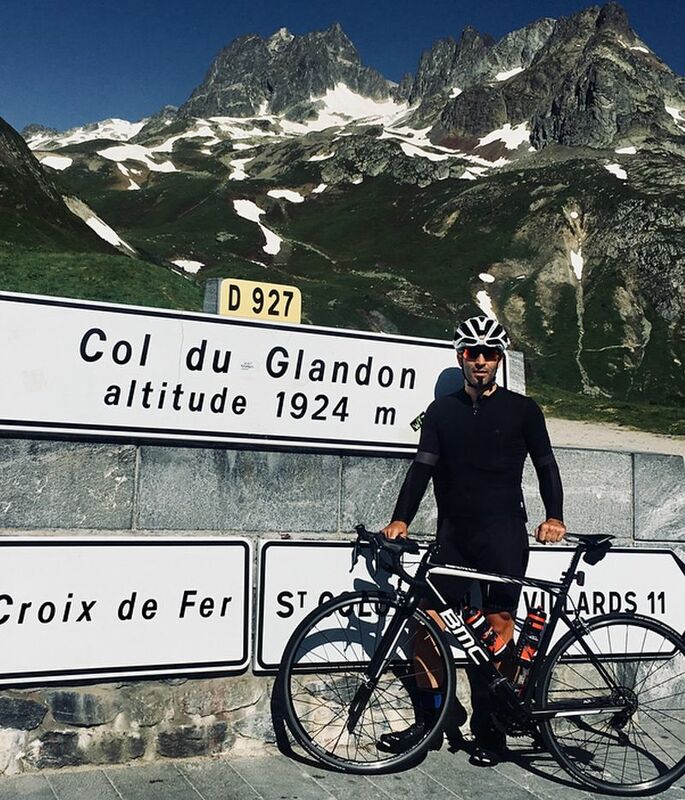 The dream for Jordi is to be on the World Tour, perhaps at the Tour de France – a dream as both cyclist and photographer perhaps. 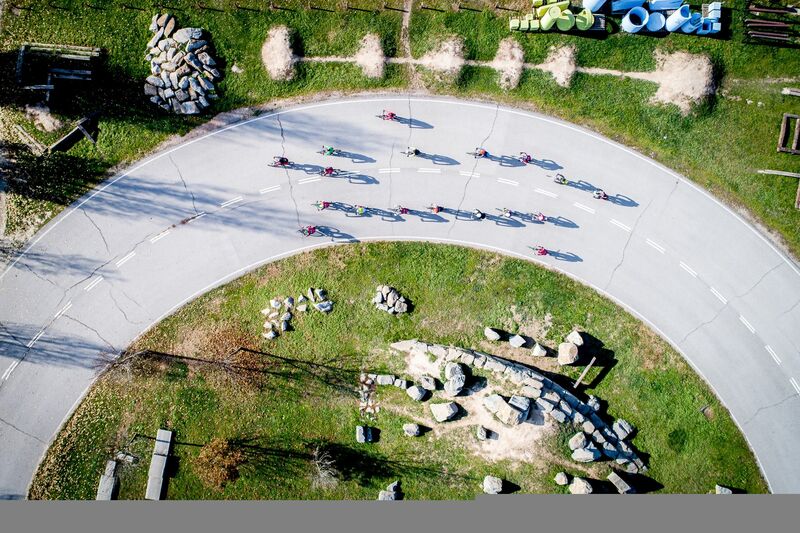 But its the unseen that most interests, not the usual epic race images you might imagine: “I’d love to be immersed in it, to see day by day – the stress of the life and the peculiarities of the riders and the race. It’s a story”. It’s this story telling art that appeals to us most when Jordi shoots the Chapeau! collections. 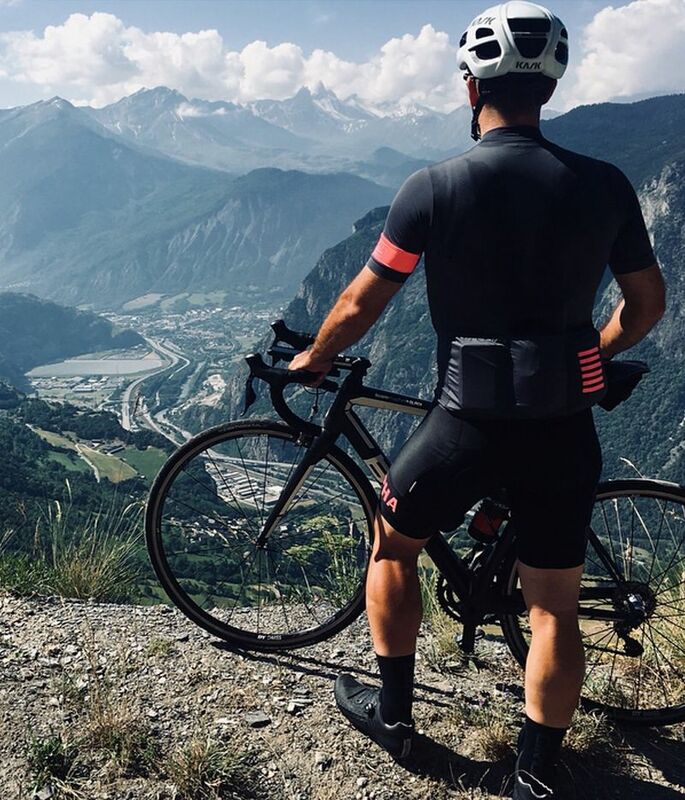 He has an art for capturing what we like most of cycling – the pleasure of riding, enjoying the bike and doing that in clothes fit for purpose. 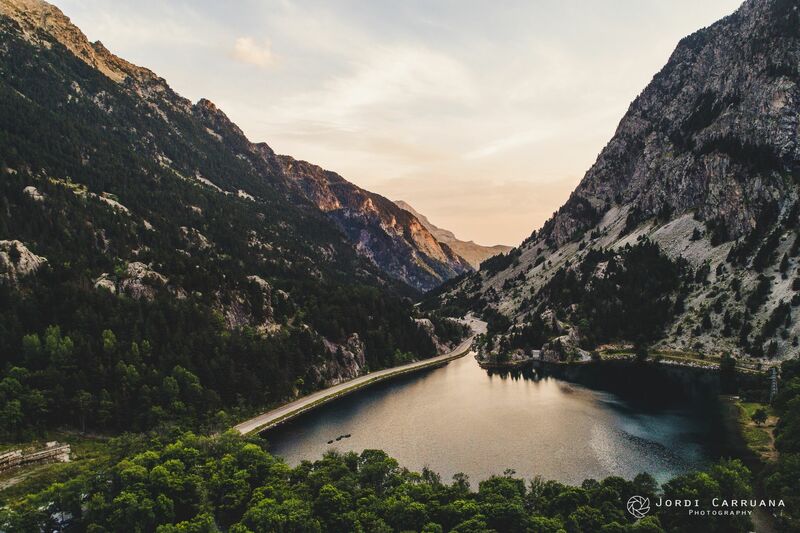 We've chosen a small selection of Jordi's great photography and we'd like you to select your favourite. 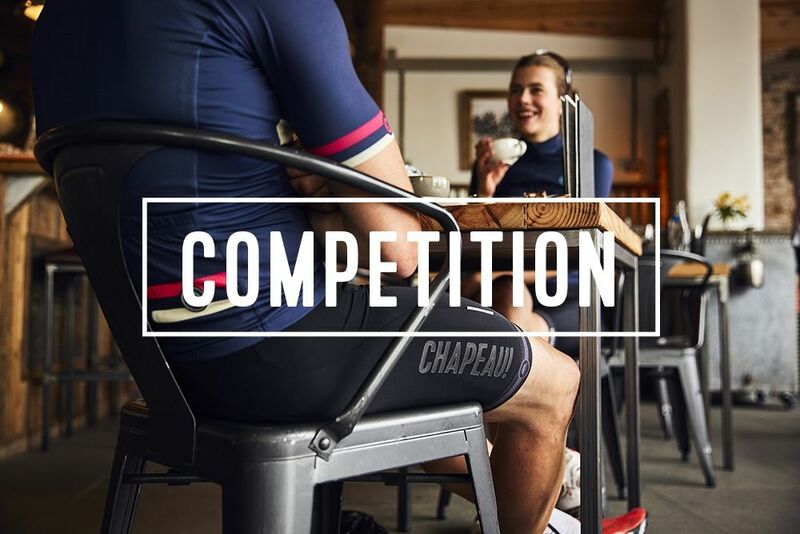 Voting for your favourite image will enter you into a draw to win Chapeau! goodies. Take a look at the gallery below and scroll to the bottom to find out how to enter. The winner will win a full set of Club kit in a colour of your choice. That's a jersey, bibs, socks and even a cap*. If you're going to judge beautiful imagery you deserve to look a picture. 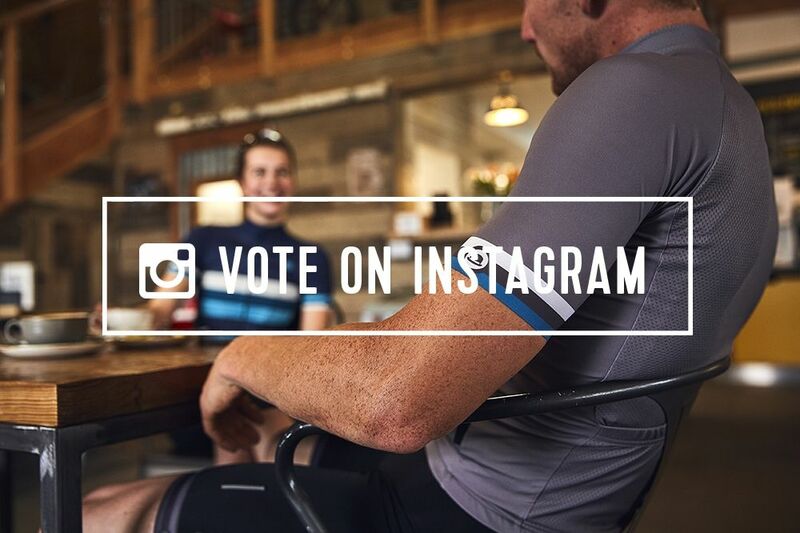 Go to our instagram page, follow us (if you don't already), find the competition post and comment with your favourite photograph to be entered into the prize draw.